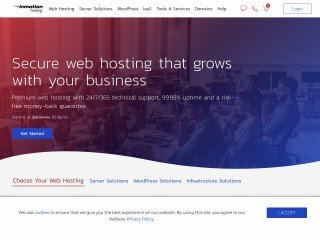 OneHost Cloud has spent 6 months designing our new Managed WordPress and Cloud Hosting solutions to be as fast as possible without impacting in reliability. 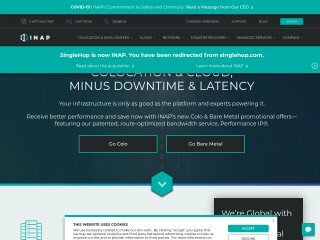 Shared Hosting shouldn't be that complicated and with reliable and experienced engineers OneHost is proud to have a near 100% uptime for it Shared Hosting and for our Cloud and VPS Hosting we guarantee 100% up-time. Our VPS Hosting machines start at just $4.99 per month for 1GB RAM and 20Gb SSD Storage with many datacenter locations to choose from. We now have added VPS Machines with Kali Linux installed for those Security Professionals. 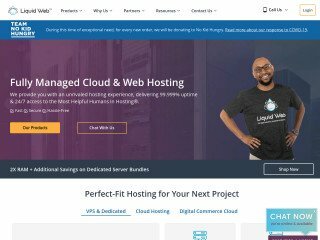 Our Shared cPanel Hosting starts at just $1.99 per month for a huge 5GB web storage and every hosting customer receive a FREE SSL Certificate. 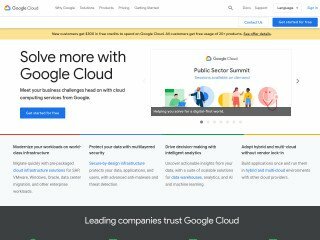 Lastly we have added to our increasing hosting solutions Tor Hidden Service Hosting. Let us take care of your Tor Hidden Website from just $3.99 per month. Lastly we have just start our Cyber University Program where those Universities and other course providers that offer courses in Cyber can obtain our Pentesting VPS Machines so that students can have their very own Pentesting VPS to prepare for their exams. Our Cyber University is open to everyone that wishes to obtain employment in the Cyber Security field and Computer related industries. 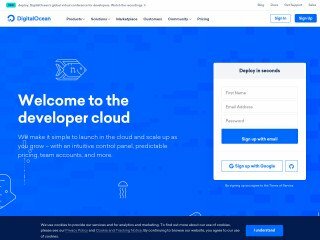 It's my privilege to say that onehostcloud is an amazing host. Since 2 months I'm using their services for my website. They are always so helpful and fast. Thanks to the technical and customer service department!